Spiffy the Penguin Becomes a Mom! 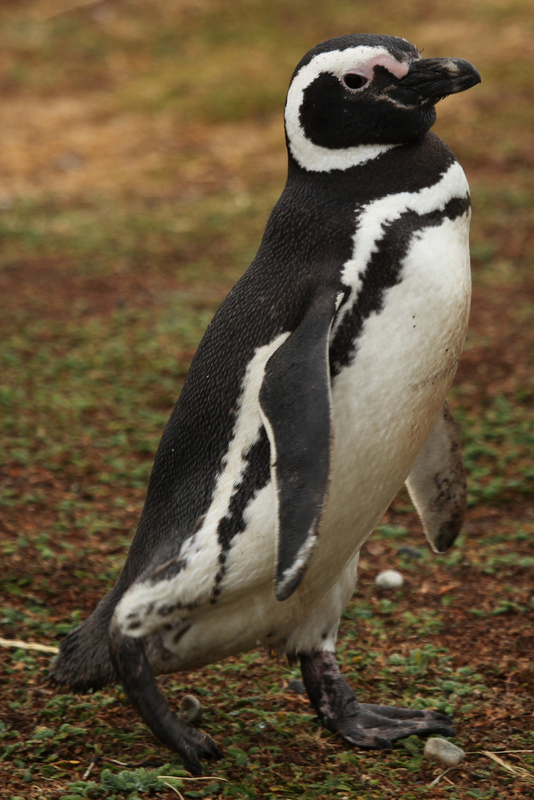 The team here at Spiffy has symbolically adopted a Magellanic penguin, and of course, we named her Spiffy! Since then we have been offering updates on her many adventures across Argentina, Chile, and Brazil. If you love penguins as much as we do, then this is the blog for you! After Spiffy the Penguin returned home from her Brazilian vacation, she settled in and now has two chicks! With these babies finally hatched, Spiffy has two more small and fragile mouths to feed. The chicks spend most of their time hiding underneath their parents since they are unable to walk and need their parents to stay warm. Spiffy will keep her chicks underneath her all the time in order to keep them warm and safe. It is very uncommon for mothers to leave their chicks at all during the first couple of weeks. Only when they reach about 5 weeks of age will Spiffy leave her chicks, since one parent is no longer able to catch enough food for the chicks and both then have to travel for food. The weather at Spiffy’s colony has been strange so far this year, with warmer than usual temperatures and periods of heavy rain that make it hard for Spiffy to keep her chicks dry. When they first hatch, penguins are covered in fluffy feathers which makes it very hard to stay dry in heavy rains. Due to the fact that the chicks are so small, they do not require a lot of food yet, so the parents will take turns to go out to sea to catch fish, ensuring that there is always one parent at home to take care of the chicks. During the southern summer, the sun rises around 4 am and it will not get dark until about 10 pm. These long hours of light are the reason that penguins will travel south to make nests and to raise their chicks. Magellanic penguins usually catch fish around 20 or 30 meters under the water. At that depth, there is not a lot of light, so the 18 hours of sunlight gives Spiffy plenty of time to catch enough fish for her chicks. 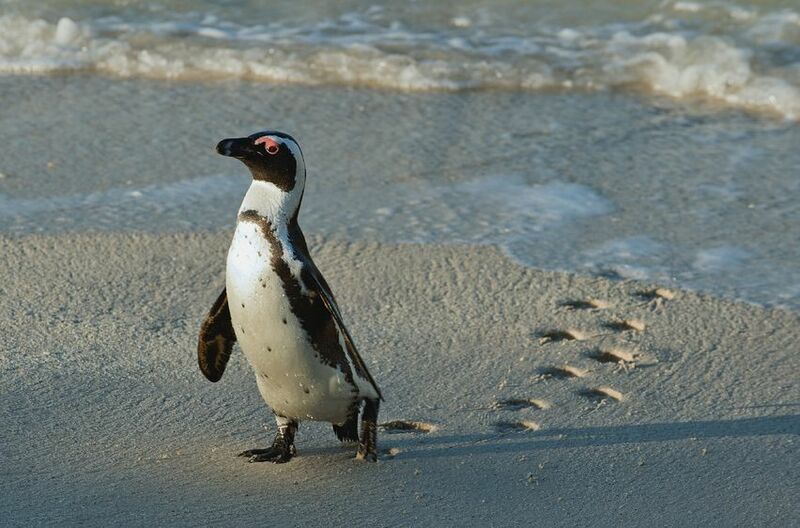 Penguins will often travel about 35 kilometers each way to find fish, which translates into at least a four-hour journey to the fish and back home. When Spiffy finds the fish shoals, she dives straight down, so she will be beneath the fish, before coming back up to catch fish close to the surface. By using the sunlight from above after diving, it is easy to see fish and catch them off-guard from the dark depths of the ocean. This is one of the benefits of penguins having black backs and white stomachs; their backs blend into the darkness of the deep sea and their chests will blend in with the light coming from above, creating a perfect camouflage! Spiffy will continue to fish for her chicks as they grow, so stay tuned to hear more about her new family in the coming months! Speaking of families, want to keep yours healthier during flu season? 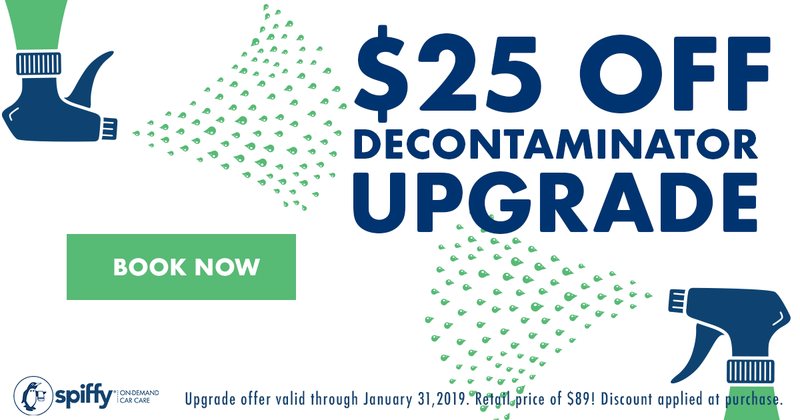 Add a Decontaminator upgrade to any Spiffy service and save $25 through the end of January!